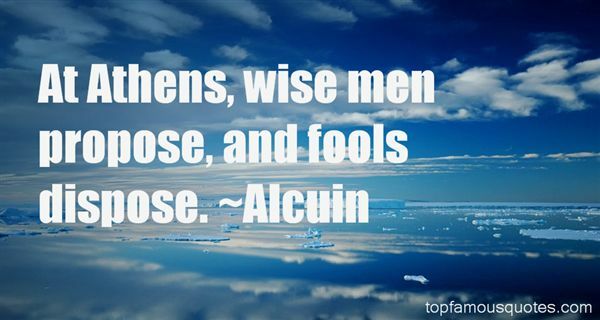 Reading and share top 2 Alcuin famous quotes and sayings. 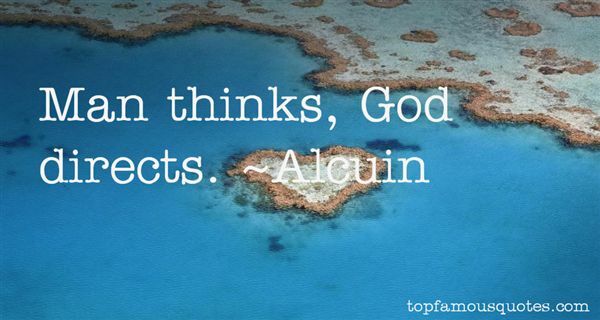 Browse top 2 most favorite famous quotes and sayings by Alcuin. You must be crazy, after all, if a bird loves you."